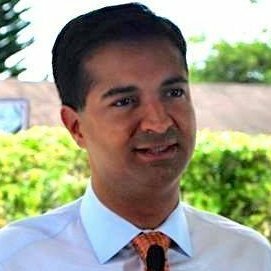 Carlos Curbelo has refused to provide voters with positions on key issues covered by the 2018 Political Courage Test, despite repeated requests from Vote Smart and voters like you. Yes Energy & Environment: Do you support government funding for the development of renewable energy (e.g. solar, wind, thermal)? Yes Energy & Environment: Do you support the federal regulation of greenhouse gas emissions? No Immigration: Do you support requiring immigrants who are unlawfully present to return to their country of origin before they are eligible for citizenship? Yes Marijuana: Do you support the legalization of marijuana for recreational purposes?